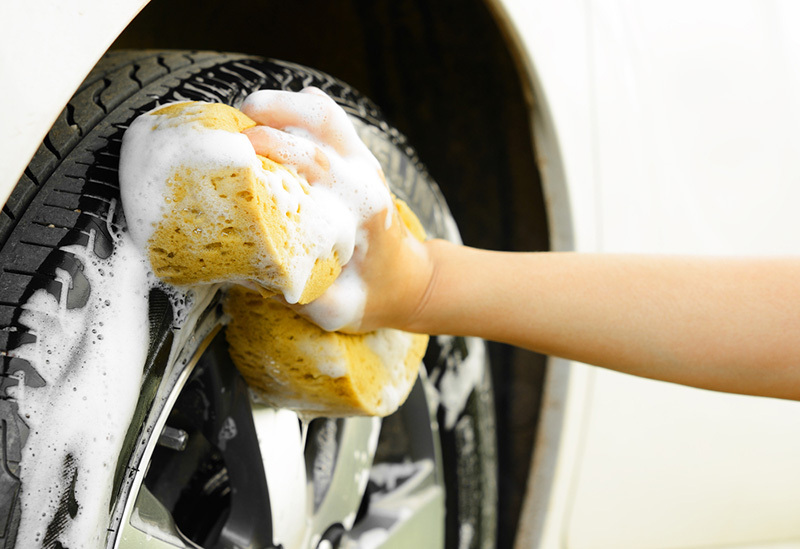 Holidays and weekends are the most popular times for washing your car. To save money, many people opt to do it themselves, instead of using a car wash app or going to a hand car wash in Los Angeles. Rather than pay for services, people use washing-up liquid, which can create disasters over time. Why does this happen? How can you prevent it? Let’s see. Washing-up liquid is advertised as miracle mixture that can make your car seem spotless. Instead, it does the complete opposite. Many recipes contain bleach and ammonia, which can have damaging effects on your paint job. You might not see it immediately, but these two substances greatly weaken the protective wax on the paint job. Once the wax deteriorates, modern water-based colors can go dull in a matter of weeks. If the problem persists, the color can crack, and you’re in a world of trouble. But there is a solution. When you think about it, you will also save a lot of time using a car wash app. There will be no more long drives, and you won’t have to get off of work early to find a spot in a car wash. Instead, you can do everything at your own comfort, for a cheap price. 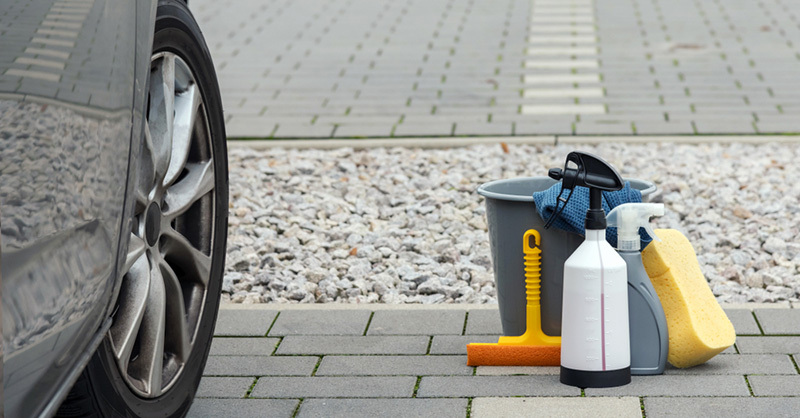 Sometimes, you might have to clean your car if there aren’t mobile car wash services near you. Doing this by yourself is not recommended for full exterior cleaning, but it’s possible. Still, you have every reason to use a car wash app. Both price and convenience are on your side, and you might learn a lot while watching. Always make sure the car is cleaned before covering it with protection. Don’t use products that aren’t specifically designed for cleaning cars. There is a reason why there are different product categories. If you have a gravel drive, don’t wash your car with a pressure washer. The gravel will damage the paint and cause permanent scratches. Be thorough when cleaning bodywork, as there might be debris left within the cracks. For wheel cleaning, apply the cleaner fluid from the bottom side. If you do it from the upper part, there will be run marks.